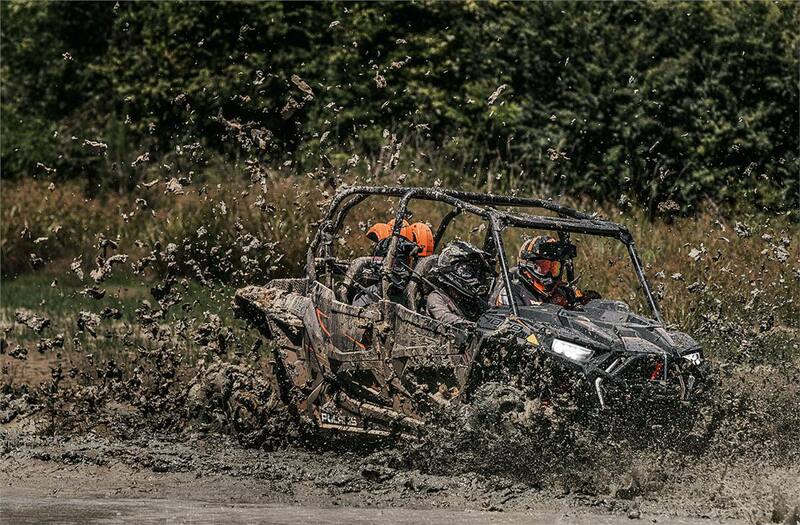 Mudding Mayhem: 64" Width. 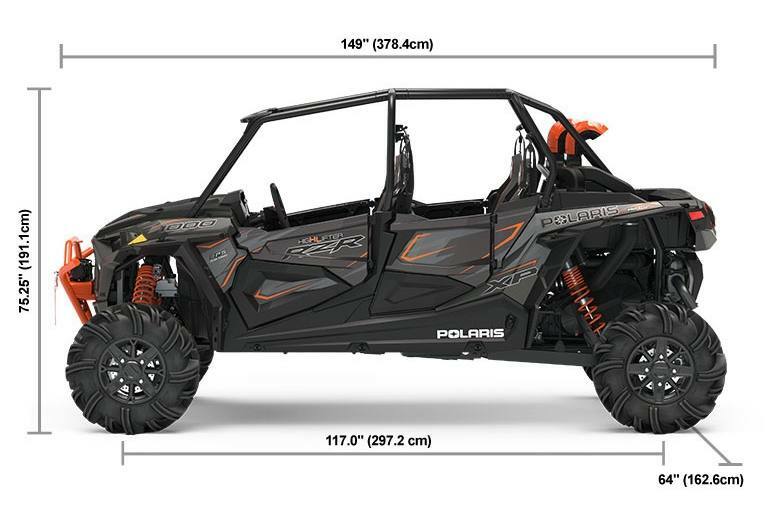 110 HP. 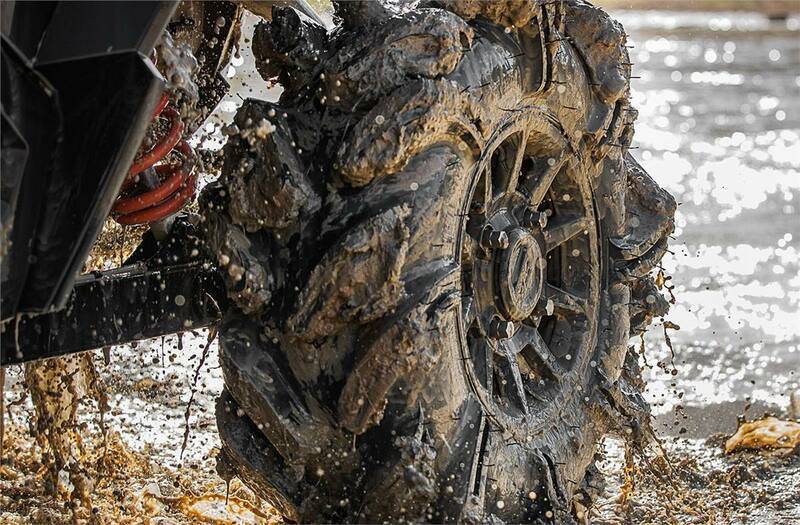 30" Mud Tires. 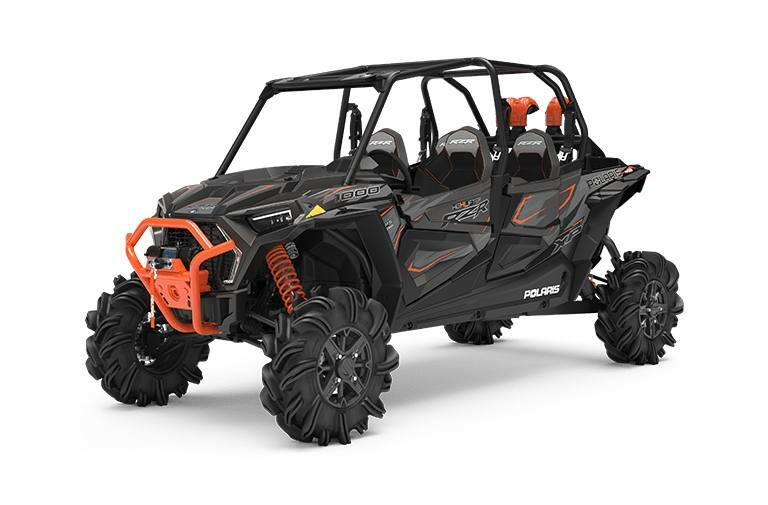 21" Travel. 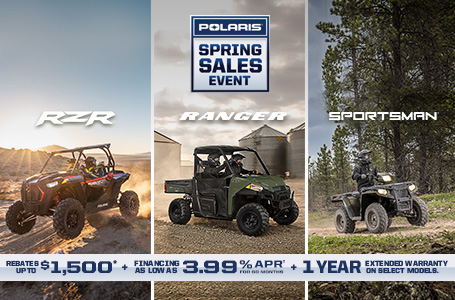 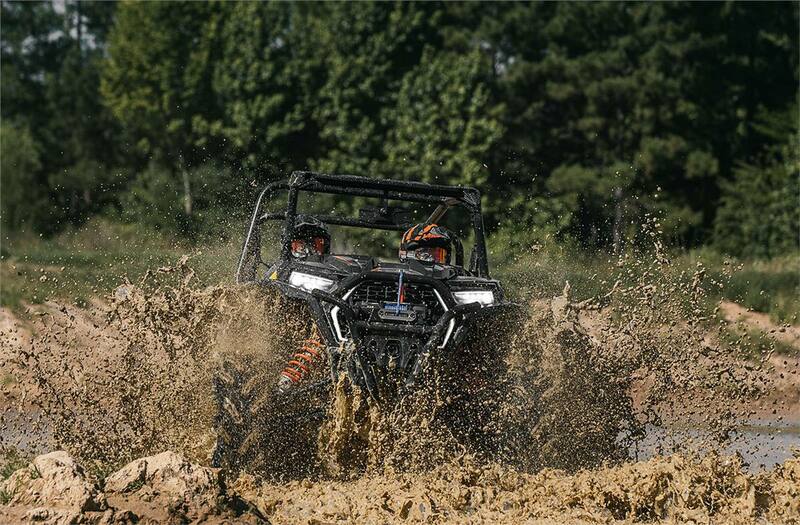 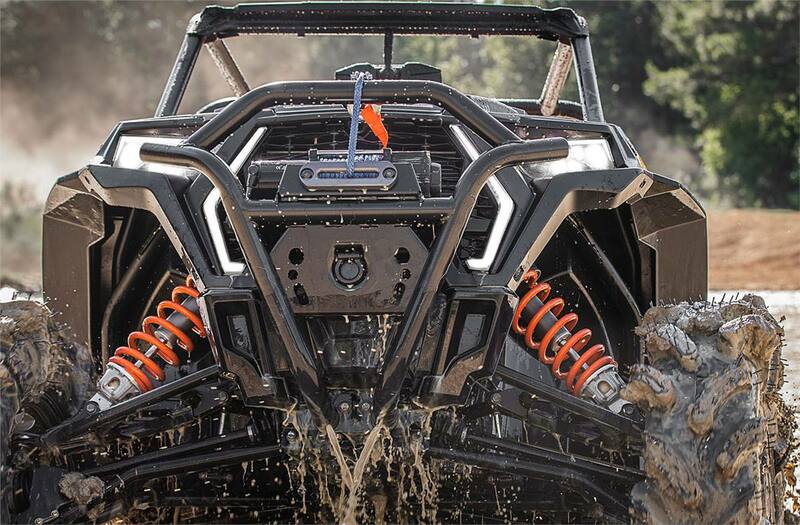 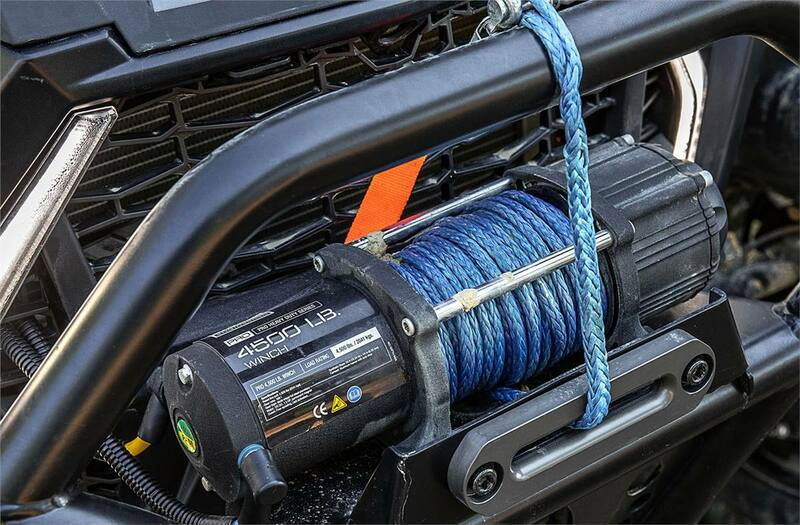 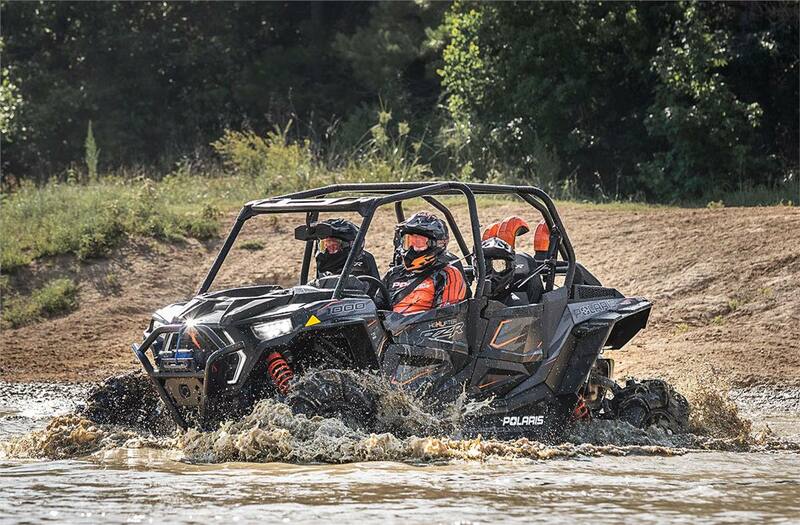 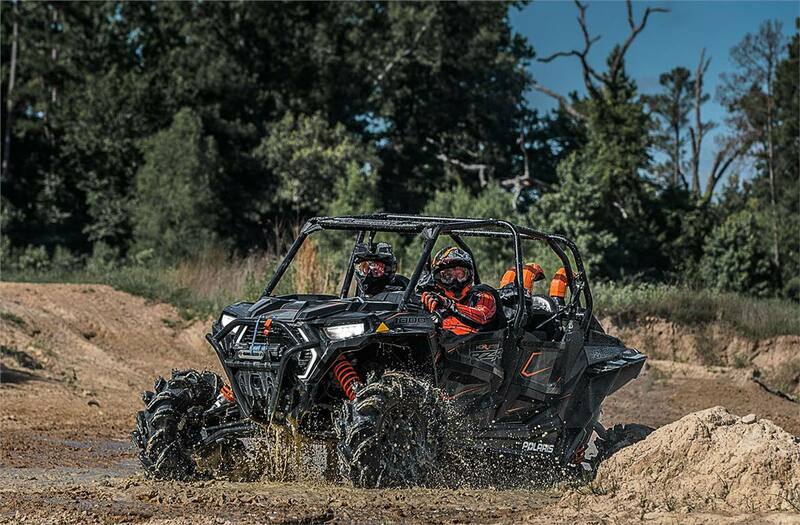 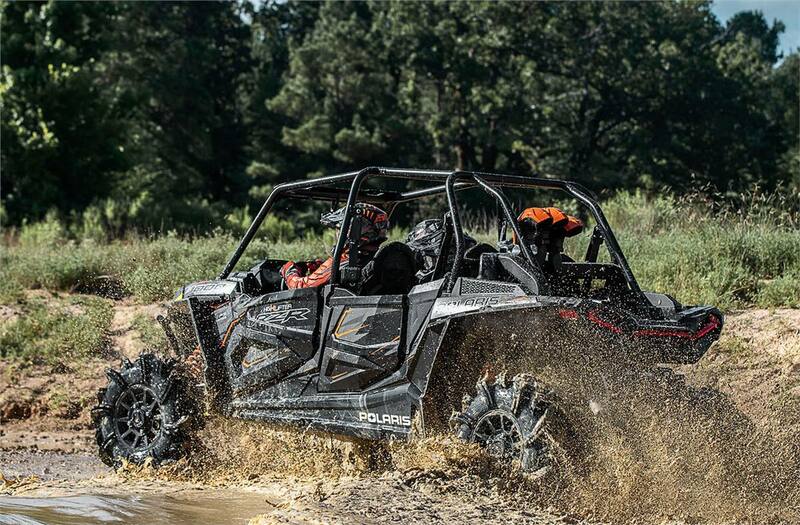 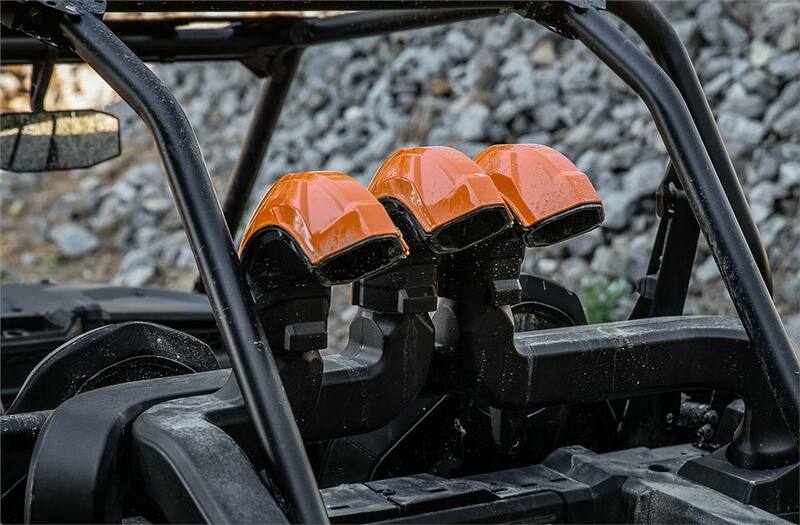 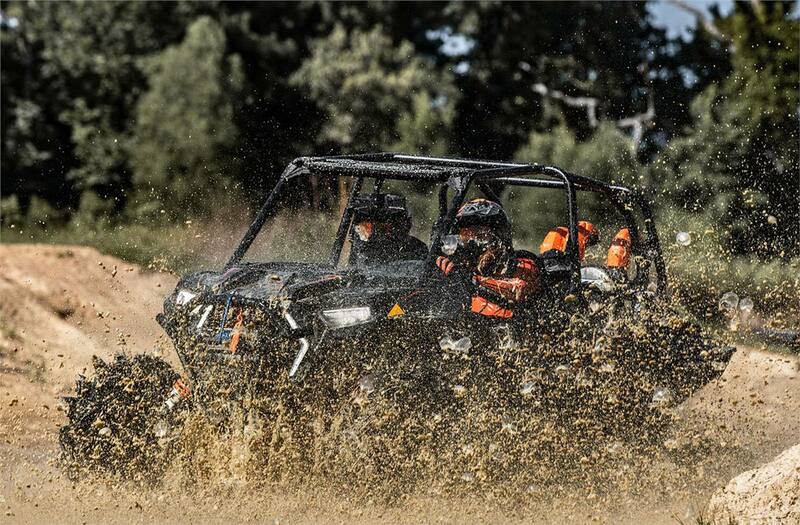 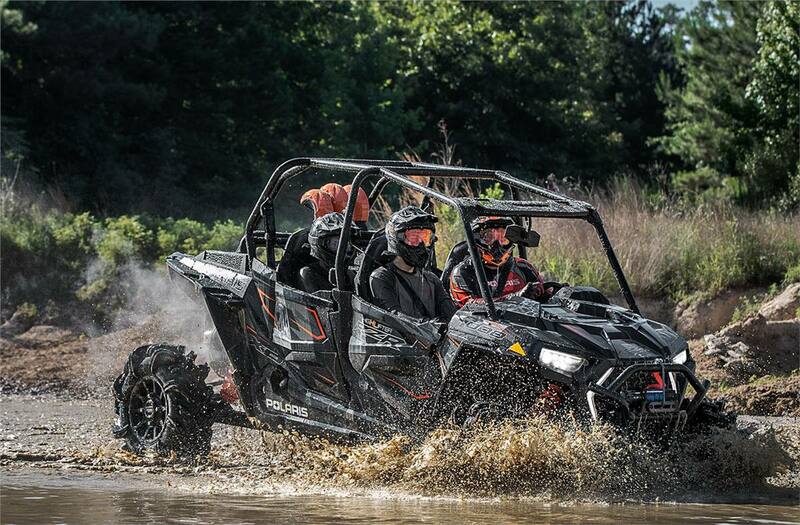 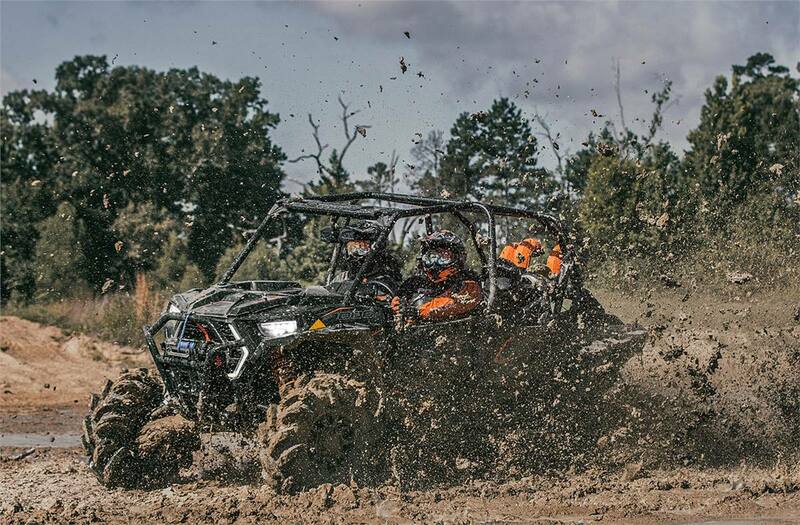 For performance in the deepest and most challenging mud holes, our 4-seat mudder cuts through the deep.